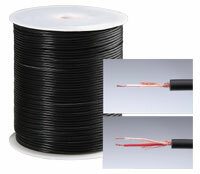 circular high signal cable with large diameter: 2x2.5 mm2 with black sheathing and oxygen-free copper wire. Outside diameter: 7.5 mm. Well suited for Neutrik Speakon Plugs. highly flexible high signal cable made of oxygen-free copper wire with large diameter: 4 x 2.5 mm2 (4 wire) resp. 8 x 2 mm2 (8 wire). Outside diameter: 11 resp. 13 mm. Well suited for Neutrik Speakon Plug. with round, black sheathing with 2 XLR connectors (male, female). high quality, shielded microphone cable with 1 metre marking and oxygen-free copper wire. 2 wire with 0.29mm2 each, Outside diameter 6.5 mm, capacitance 80pF/m. Solid multicore by Adam Hall. Solid sheet steel with integrated carrying handle, all plugs and jack made of metal. High quality multicore with strain relief and number code at the split. 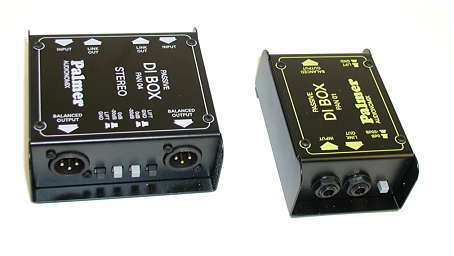 either in mono or 2 channel.